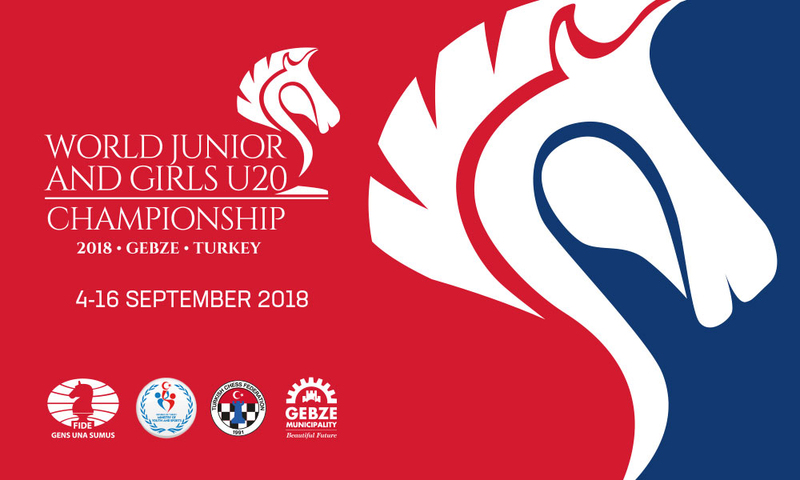 The World Junior Championship and World Girls Chess Championship under 20 were an 11-round Swiss open which took place in Gebze, Kocaeli, Turkey from 5-15 September 2018. After 10 rounds, the Iranian chess phenom GM Parham Maghsoodloo was nearly perfect! He only lost half point to GM Firouzja. With 1 round to go, he already won the 2018 World Junior Chess Championship by 2 points with 9,5 points. Despite beating GM Maghsoodloo in the final round, GM Esipenko only finished 4th in tiebreaks as the Silver went to GM Puranik of India, and Bronze to IM Lobanov of Russia, all with 8,5 points out of 11. ​More dramatic was the final round of the World Girls Championship. The leader WGM Tokhirjonova only managed to draw against WIM Dordzhieva with white. This opened the door for Maltsevskaya to catch her and win gold with better tiebreaks with a win over WFM Potapova. 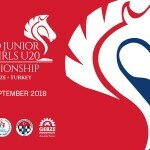 This gives Russia the 2018 World Girls Chess Championship title!